﻿ Operation Teapot (1954) - Nuclear Testing Underground and in the AIR! 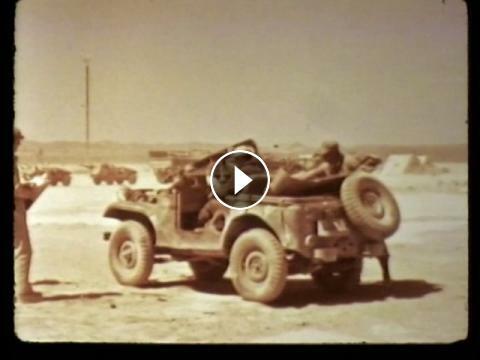 Documentary on the 14 nuclear tests conducted at Yucca Flats. Underground, on a tower and in the air! Becoming A Secret Sci-Fi Underground Farmer! !